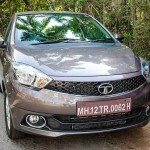 This post is about some of the fantastico bloggers, Yogis and Chicas (some were all three ) I met for the Zica launch by Tata Motors in Goa. A trip that lasted less than 30 hours has given enough memories to last a lifetime. You see we bloggers are a funny lot; we follow each other, comment on blogs, tweet and also do our share of gossip about each other. But we rarely we get to meet each other. 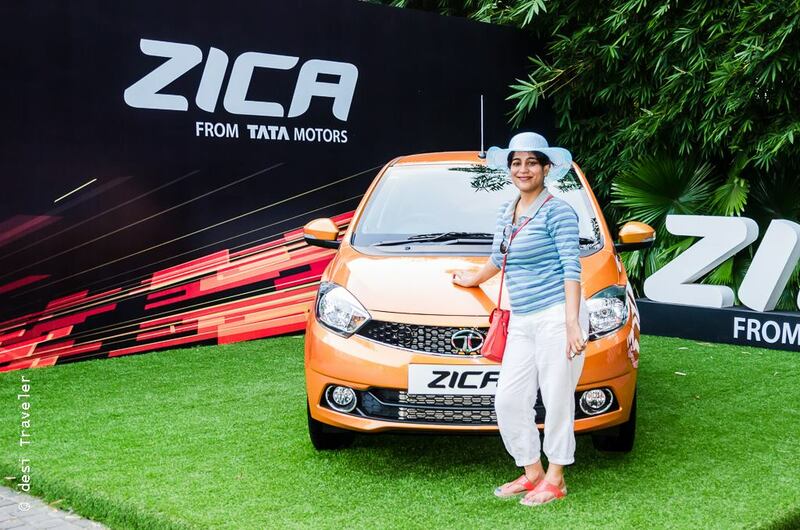 So the Zica launch in Goa was a milestone moment for most of us, for it does not happen very happen (unless it is a big blogging conference) that 60 bloggers of all kind collect under one roof. Even in blogging conferences you typically meet folks from your own city , but here I was in Goa, meeting fellow bloggers from Delhi, Gurgaon, Hyderabad, Kolkata, Mumbai, Bombay ( yes- Mumbai and Bombay are two different cities ), Bhubaneswar, Jaipur etc. We even had Chennai Blogger Shrinidhi Hande braving Chennai Floods who reached after two 12 hour-long bus journeys. 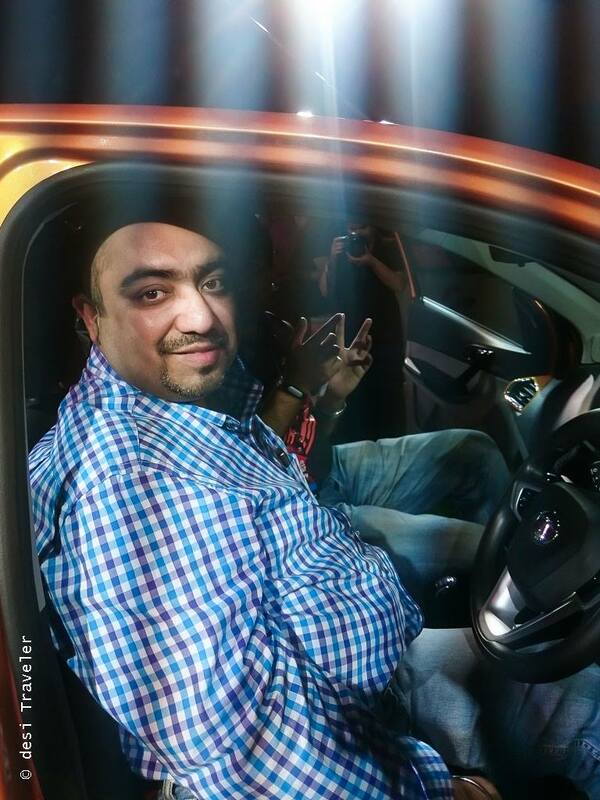 So thanks to Tata Motors and Indiblogger we turned the Zica launch into one #Fantastico blogger bonanza and talked to each other like there is no tomorrow. (More on this soon ). We had checked the Indiblogger page about the event we knew who all are coming to Goa for Zica launch but still keeping a track of 59 other bloggers is a tough job. The Indi team did a great job of the same and we met some of the bloggers at the airport itself. But as the event was all about Zica, I clicked pictures of fellow bloggers with various poses either in Zica or with Zica, or when we were talking about Zica. 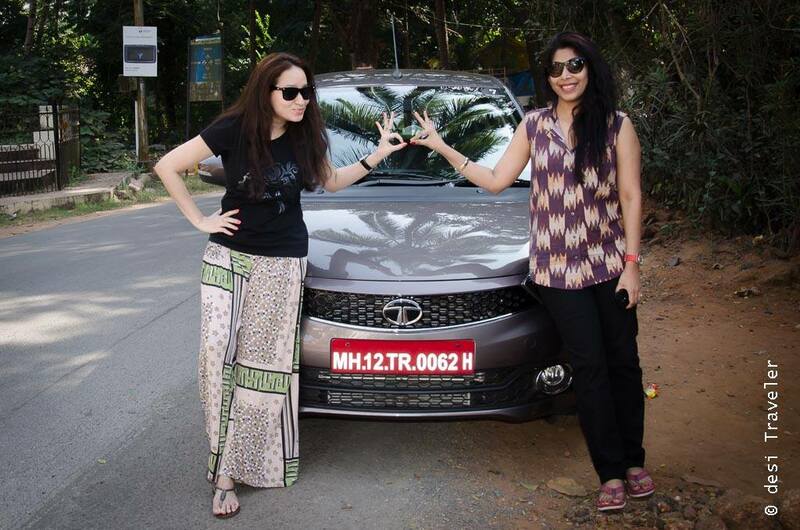 I am sharing those pictures here that I clicked of my blogger buddies whom I met in Goa for the Zica drive. Mind you this is not an exhaustive list but these are the ones that represented our fun with Zica the most. The first pictures of his holiness of Haiku, and contest King Shree Arvind Passey, who is not only known for his popular blog “ The Real Fiction” but also the impromptu Haikus he writes for various contests, which he invariably ends up winning. 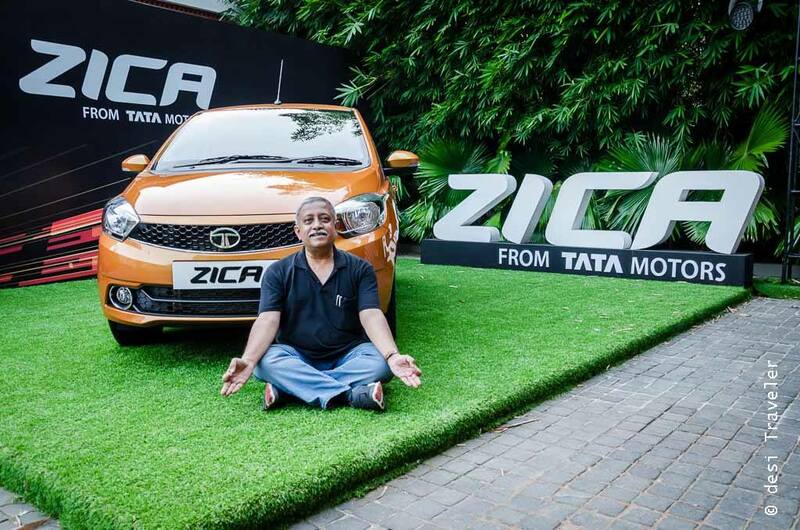 Here we have two of Mr.Arvind Passey’s pictures the first one is in his signature Yoga pose in front of the Zica and the second one is later during the Zica launch function in Allila Diwa in Goa. 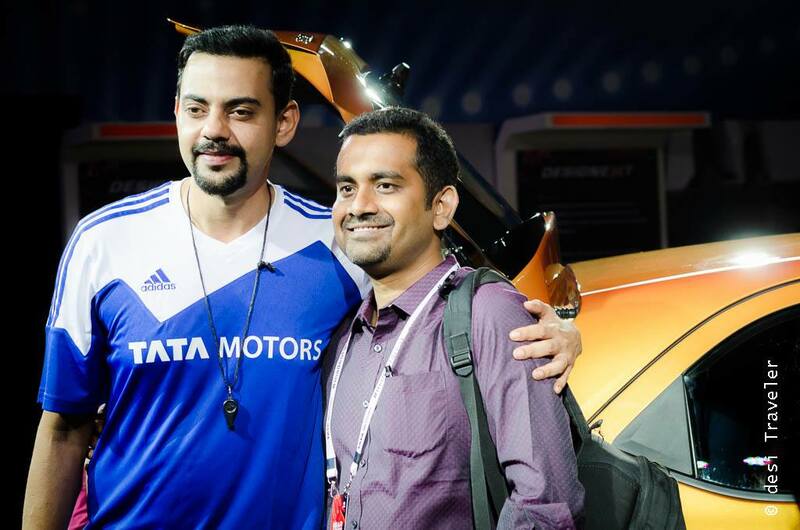 Next one in the Zica blogger series is brave heart auto enthusiast blogger Shrinidhi Hande, you should check his journey to escape Chennai floods to Bangalore and then overnight bus to Goa from Bangalore so that he can join the Zica launch. I only have respect for the courage and determination of Shrinidhi. 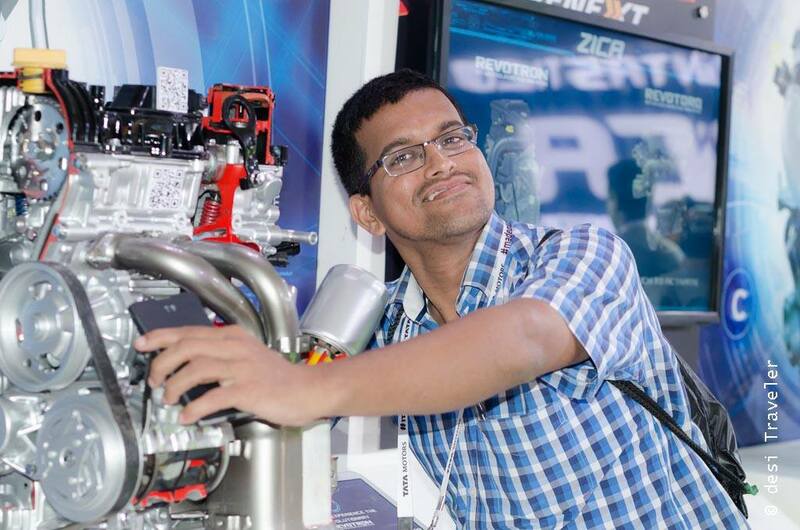 Here he is posing with the All Aluminum Revotron engine of Zica that is lightweight and fuel-efficient, a kind of must in a country where the first question about any car is , “ Kita Detee hai — कितना देती है “ or how much is the mileage that car gives per liter. 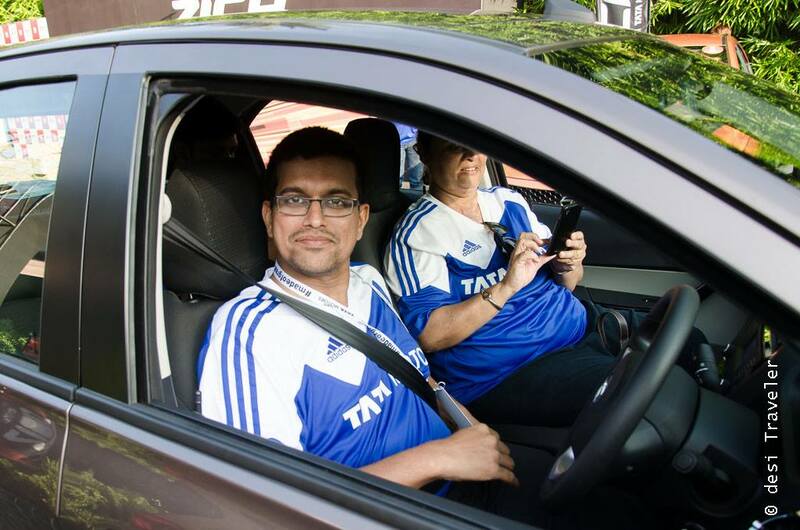 The next picture of Shrinidhi is of just before he hijacked and drove away my Zica. Did I say hijacked? Well it is a long story better left for some other day. 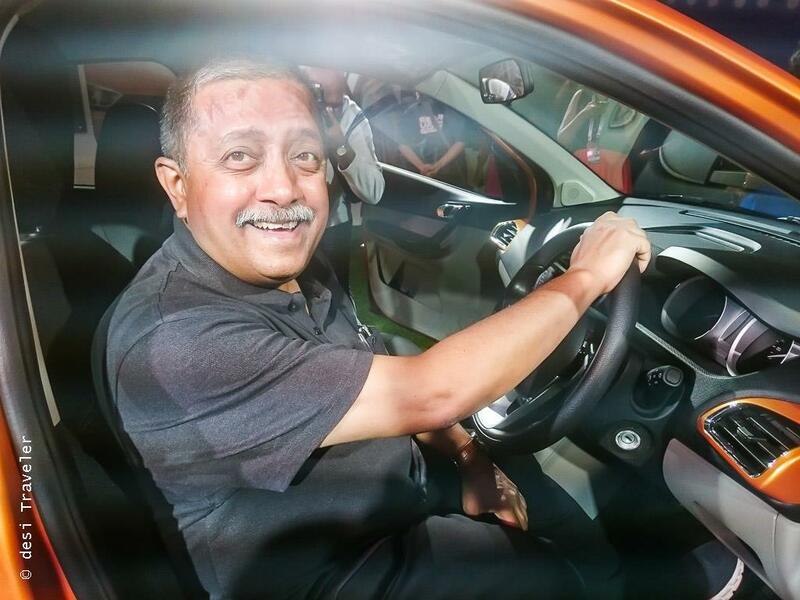 But here we have Shrinidhi Hande all smiles as he gets ready to drive hijack away the Zica. 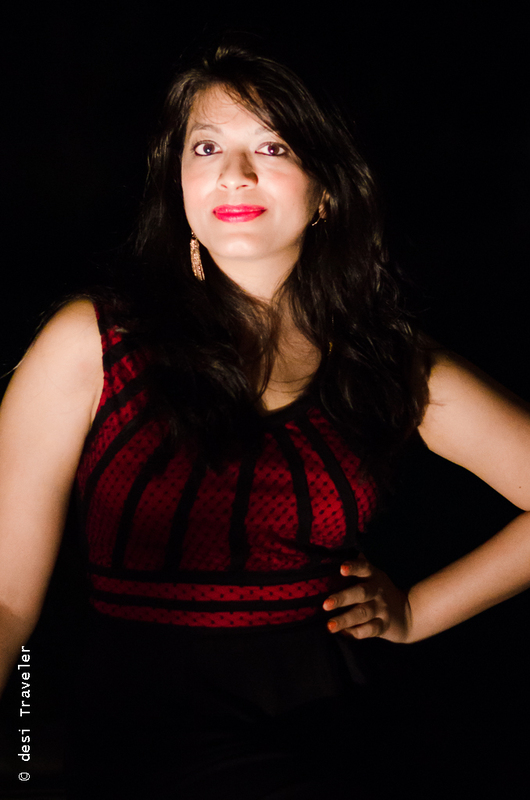 The third celebrity blogger we have posing for your friendly neighborhood desi Traveler is Ragini Puri. 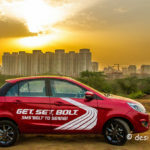 Now if you read my post about the Tata Bolt then you will remember that Ragini won a brand new Bolt from Tata Motors earlier in year. She was sitting right in front of me when the announcement was made about her win and ever since she is known as the Bolt Blogger. Here she is posing as the Zica Chica. Way to go Ragini. 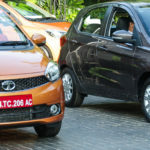 From the Zica Chica and the Bolt Blogger let us move to Bombay and meet 2 more Zica Chicas. We have Heena Dhedhi and Shifa Merchant who were part of team D6 or the Diesel Zica . While I was assigned the driver duty the two fashion and lifestyle bloggers from Mumbai took it upon themselves to do all the hard work like clicking selfies, posing for videos and fitting into the boot of Zica. Here they are posing with some classical dance mudras with Zica under some tall coconut trees. 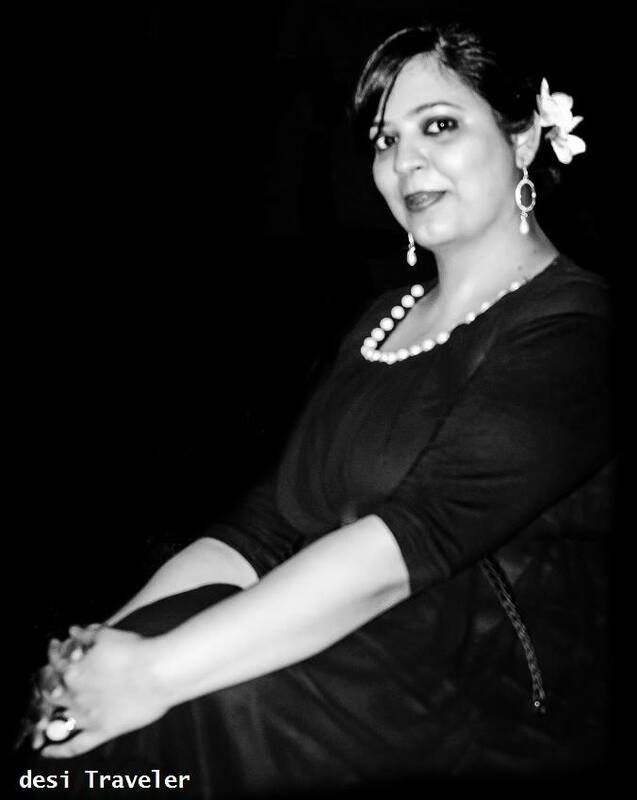 Our next picture is of Food blogger with a difference Anindya Sundar Basu from the City of Joy. Here he plays a fan boy to our host of the evening Cyrus Sahukar who was kind enough to pose with all of us boggers for selfies and other pictures. Besides selfies, here I am also giving a portrait I tried to click of Mr. Sahukar as he was listening to a question from one of the bloggers during Zica launch. Our next picture is again of two celebrity bloggers Tony John and Sunita Biddu who are both gurus in the field of blogging, branding and a few other things that are too Hi-Fi for your friendly neighborhood desi Traveler. 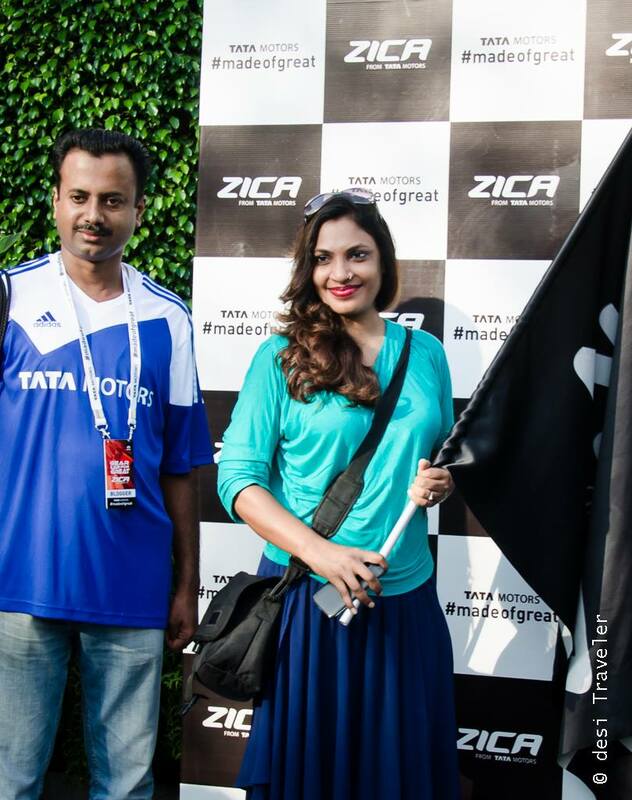 This picture was made during the launch and flag off of Zica cars for the Goa launch drive. As the gifts were being distributed (and grabbed in some cases) a group picture was clicked that I am sharing below. It was indeed a fun-filled gift exchange session. But as they say in Sadee Dilli, “अभी तो पार्टी शुर्रू हुई है or Abhee To party shuroo hui hai”, the party had just started and it soon moved to the pool side where some blogging gossip was exchanged and all those who were not present were trashed. 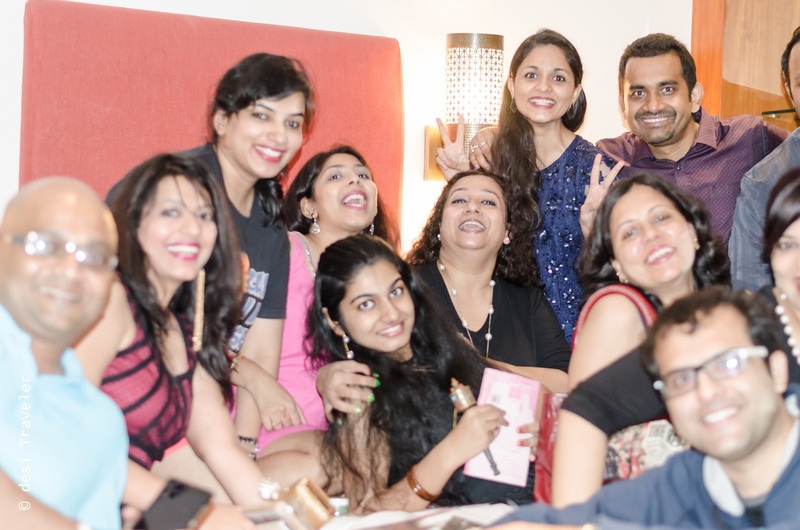 ( hee he keep guessing who all were trashed… What happens in Goa remains in Goa and I am never telling you anything 😛 . On a serious note the bloggers in the after party exchanged notes on how to create a better blog, increase readership and most importantly “ How to blog better”. It was during these conversation that two of the bloggers Ankita and Ankita asked me to click there pictures. Well don’t get confused with Ankita and Ankita they are two different people and though it was very dark post midnight I still managed to clikc these two pictures of Ankita and Ankita. 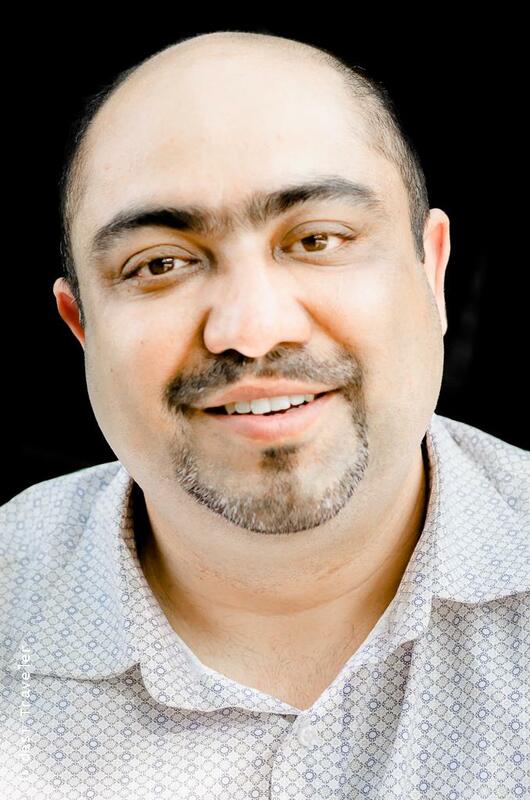 Our last blogger pictures in the Zica Goa Launch series is the foodie number 1, the founder and CEO of Indian Food Freak Pawan Soni. The first picture was clicked when he was checking the Zica during the launch and the second was clicked next day in one of the many courtyards of Alila Diwa Goa. It was indeed fun as well as a great opportunity for me to learn from Pawan how he built not one but multiple foodie communities in cities like Gurgaon, Hyderabad, Mumbai etc. 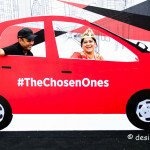 and how the Big F award a one of its kind Food awards were launched and executed in Gurgaon with editions for other cities already in pipeline. Read his post about Zica here. Well with this we come to an end of our “The Bloggers, the Yogi and the Zica Chicas in Goa to an end. But the Goa stories are not over; watch this place for more travel stories from the Zica launch in Goa. It was great to meet you in person after having followed your work for a while. Here’s to future meetings and more fun times. It is an interesting read. Like Ankita mentioned, with each post I’m reliving the time spent and you, Sir have put up an excellent post, summarising the whole event. And the photos are just amazing. What a pleasure-some read Prasad sir! Thoroughly enjoyed! 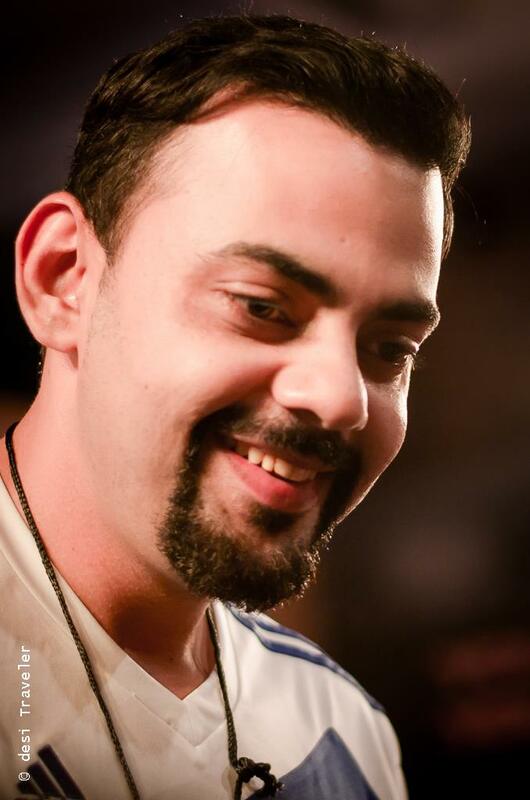 Thank you so much for such a massive mention, buddy… makes me feel so ‘zica’!. The experience was indeed full of ‘zica’ moments and this post adds to it. One post that I’m going to remember for ever and keep coming back to it to see, read, and pat my own back for having a friend as sincere as you. 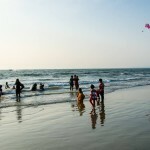 Wonderful meeting you in Goa and loved this “social connect post” on ZICA experience too. Your pics and blog posts are simply refreshing to read. Thanks a lot Ananth… it was good meeting you in person… hope to stay connected..
With every post I am reading about the event, memories of last weekend are being refreshed 🙂 The pool gossip session was indeed fun and I wish we can do it again… lastly, thank you for clicking and including me in this reminiscence of your memories!